Avalon Home Cleaning has been serving Cape May County for over 30 years. We are here to take care of all your residential and commercial cleaning needs. 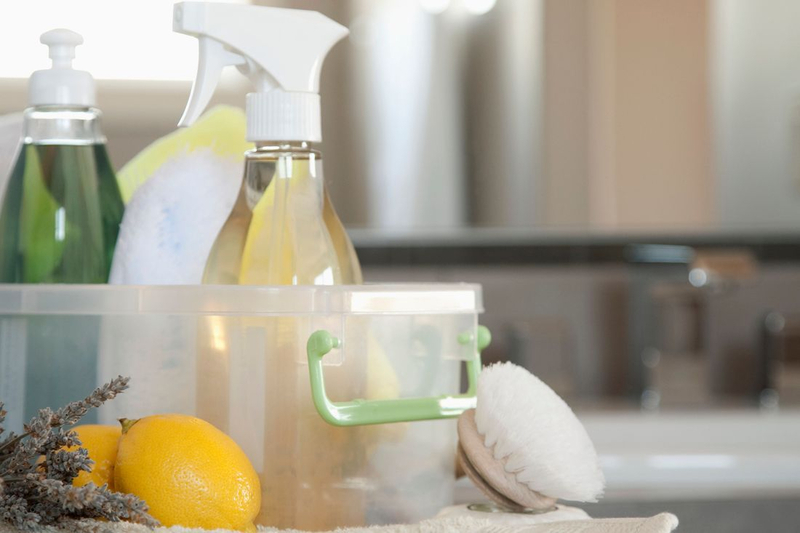 Whether you want weekly, bi-weekly, or once a month cleaning, we are here to satisfy your cleaning needs. We are a bonded and insured company. Please contact us today to receive your free estimate! 25% off your first general cleaning!